People have admired pearls since ancient times. While the gemstones are still considered a luxury today, they’ve become much more accessible than they once were because of pearl cultivation. Historically, not only were natural pearls very rare to find, but also quite challenging to obtain. 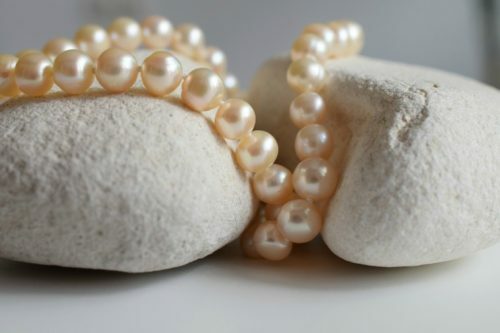 Even today, natural pearls are extremely rare and valuable. That is the main reason why nearly all of the pearls available on the market are now cultured. There is still a lot of confusion surrounding natural pearls and what the “natural” distinction truly means. 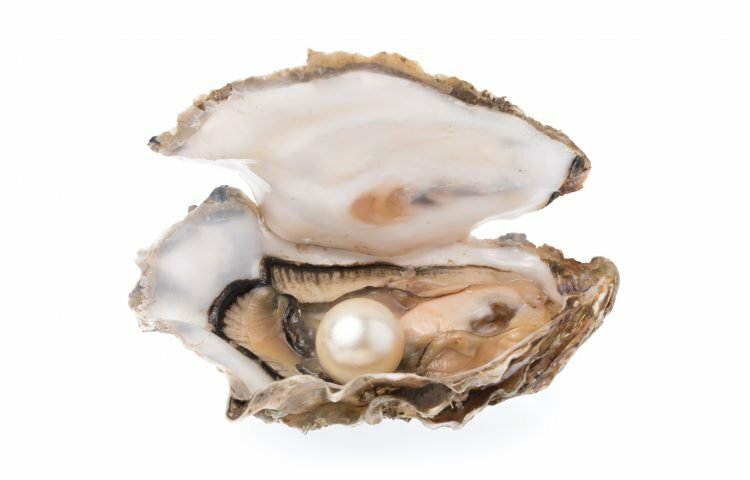 Here is all the information regarding natural pearls that you should be aware of. 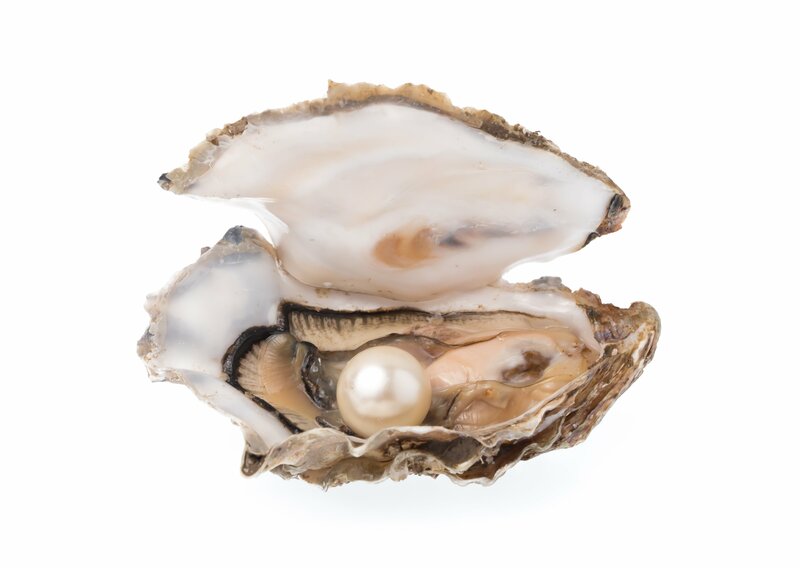 Pearls are found in various types of mollusks, both in saltwater and freshwater. Saltwater species that produce pearls belong to the genus Pinctada. A few types of mussels that are a part of the Margaritiferidae family also produce pearls in freshwater. In both cases, this jewel begins to form when a food particle gets stuck inside the mollusk. To protect itself, the invertebrate begins to coat the trapped substance with nacre, a composite of aragonite and conchiolin that gives pearls their magical glow. Over time, as more and more layers of nacre are applied, a pearl begins to form. As mentioned earlier, natural pearls often carry an over-the-top price tag. This is due to a few reasons. First of all, there is an extremely limited amount of natural pearls available on the market. 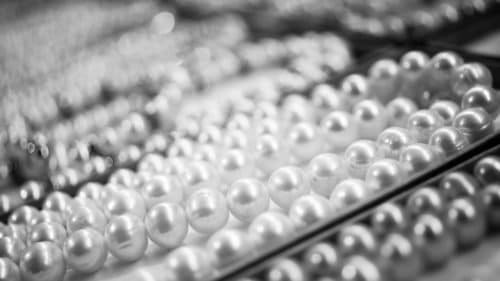 The rise of pearl farming and cultured pearls essentially put a stop to pearl fishing, therefore, almost all natural pearls for sale are vintage. As a result, natural pearls are mainly found at upscale auctions where the value of these pieces reaches staggering numbers. Are Natural Pearls as Popular Nowadays? While most gemstones come in and out of style, pearls have remained in demand for hundreds of years. In the 19th century, with the popularity of pearls continuing to rise, the supply simply couldn’t keep up with the market’s appetite. The industry was looking for a more sustainable way to get these gems, and it received one in 1893. That was the year when Kokichi Mikimoto successfully cultured a pearl for the first time in history. He’d done it by nucleating Akoya oysters with a particle to stimulate nacre production. All of that was done in protected beds where he could monitor the mollusks. This new technique singlehandedly changed the future of pearls, making them accessible to millions of people. Since Mikimoto’s discovery, cultivating practice have become more advanced. Nowadays the produce includes pearls of various colors, shapes, and sizes. As a result, cultured pearls are much more popular than natural ones. Should You Buy Natural Pearls? There are both pros and cons when it comes to purchasing natural pearls. On one hand, natural pearls are some of the world’s most rare and unique gemstones. There is nothing like them, therefore owning a piece of such jewelry is truly special. That said, purchasing natural pearls can be a bit of a tricky process. To begin, because of how rare and extremely difficult they are to find. 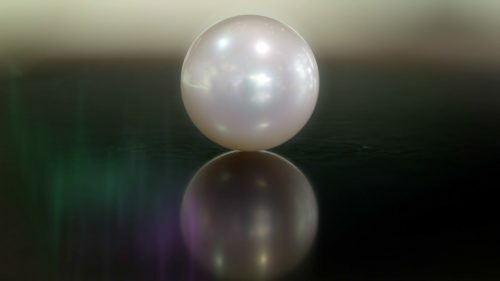 While trustworthy retailers do exist, there are many scammers in the natural pearl market who are trying to take advantage of this rare and expensive item. It’s critical to avoid buying ‘’natural pearls’’ without official gemological x-ray certificate. It proves that the pearl is in fact natural. Additionally, for the amount of money you have to pay, the expectations might be high. Many often imagine that natural pearls are perfectly round and lustrous. This simply isn’t the case! In fact, cultured pearls tend to be more aesthetically pleasing because farmers can keep the mollusks in a protected environment. 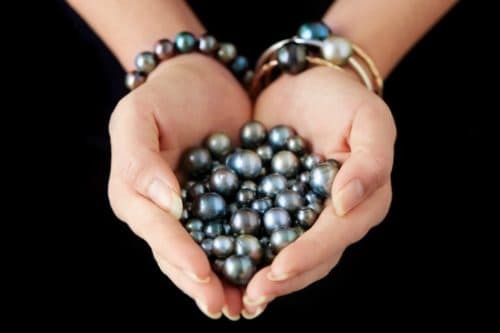 All in all, while there are no questions about the one-of-a-kind quality of natural pearls, a lot of potential risks are involved to get your hands on one. Many people aren’t exactly sure of what’s the difference between these two types of pearls. In nature, pearls begin to form when an irritant makes its way to the insides of a mollusk by accident. For cultured pearls, however, farmers delicately plant it into the mollusk. From there, farmers carefully monitor the water to ensure the optimal conditions for the mollusk to form a pearl. Simply put, naturals pearls are produced without any human interference, while cultured pearls are tended to by people. Due to over-harvesting that occurred in the past, the population of mollusks in natural beds is still depleted. As a result, people praise cultured pearls for their eco-friendliness and sustainability. It’s incredible to think that something as beautiful as a pearl can form inside a living creature. While natural pearls were once the only option, the reality has changed. Whether you decide to go for a natural pearl or a cultured one, now you have the knowledge to make the decision that’s right for you. 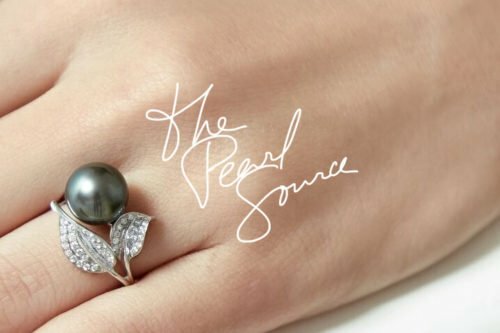 This is crucial to ensuring that you get a stunning piece of pearl jewelry that you will cherish for a lifetime.